If there is a definitive list of the greatest rappers of all time, then Scarface ranks highly on it. He’s widely regarded as one of the first and greatest voices to emerge from the South. “Mind Playing Tricks On Me” prefaced the haunted, remorseful tone of Scarface’s solo career. His debut album, Mr. Scarface Is Back, was a frightening and unrelenting volley of gunfire rhymes over funky drummer beats. But by 1994’s The Diary, he struck a compromise between his coldhearted gangsta cuts; a love rap for the ladies; and tracks like “Hand of the Dead Body,” a duet with Ice Cube that not only rues our frequent censorship of gangsta rap, but also distances Scarface the rap character from the successful real-life musician that Brad Jordan had become. As Scarface racked up three platinum and two gold albums through the 90s, he developed quirks, like the all-black suits that made him resemble a grim reaper in his music videos. Beyond the commercial ticks, however, what sustained him was his mastery of tone and his engaging storytelling. With its funereal, gloomy production by Mike Dean and Tone Capone, Scarface’s 1997 top 15 hit “Smile” is the best of the many songs dedicated to the late 2Pac (who recorded a verse for it before he died in late 1996). On “I Seen a Man Die” from The Diary, he details an ex-con who tries to return to the streets, only to be murdered, cursed to drift through the netherworld until he finally accepts his demise. “I still gotta wonder why/ I never seen a man cry until I seen a man die,” he raps on the chorus. 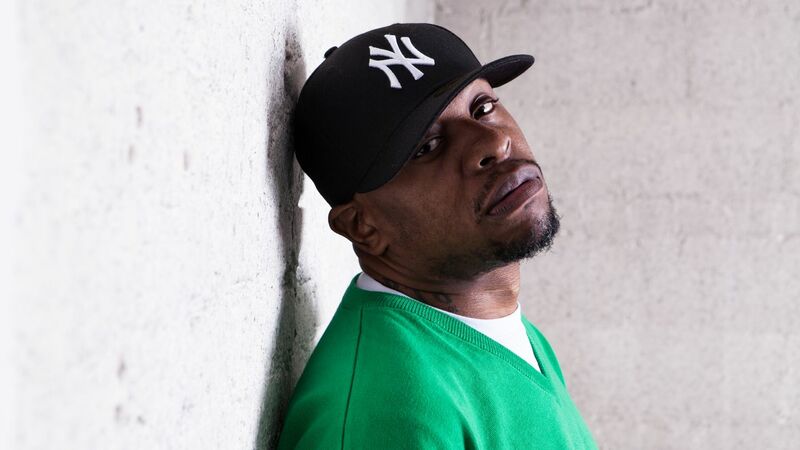 This year marks the revival of Scarface the solo artist after years of silence and a fitful, sometimes-combative reunion with his Geto Boys crew. He released a critically acclaimed autobiography, Diary of a Madman: The Geto Boys, Life, Death, and the Roots of Southern Rap, where he discussed his lifelong battle with depression. On September 4 he’ll release his first album in 7 years, Deeply Rooted, an addition to a legacy that’s already secure.